Time for another month to tick over again, but this time not just any old month – no, it’s Biketober! Wait, what happened to October? Biketober (not surprisingly, a fusion of ‘bike’ and ‘October’) is a month-long celebration of cycling in Christchurch, supported by Christchurch City Council, the NZ Transport Agency, and a host of other local groups. It provides a diverse programme of cycling events being held throughout the month of October, including bike rides, workshops, social events, and many other activities. October has been chosen for this event to coincide with the return of spring and the recent opening of a number of Major Cycle Routes. Biketober aims to encourage people to experience cycling as a legitimate, fun and healthy option for getting around the city, for both business and pleasure. 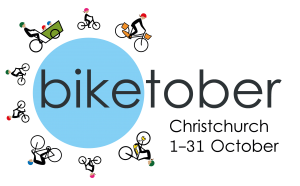 As well as showcasing the new Major Cycle Routes, Biketober also aims to engage with local businesses and demonstrate the economic value of people cycling, and to highlight the many different aspects of biking culture and bicycle styles within Christchurch. 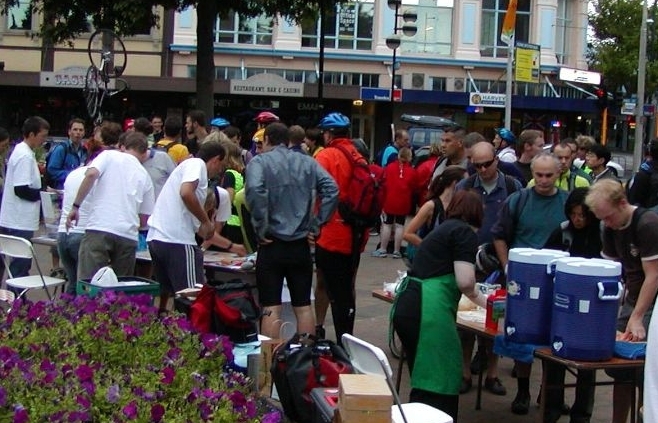 Fancy a free breakfast while biking into work? 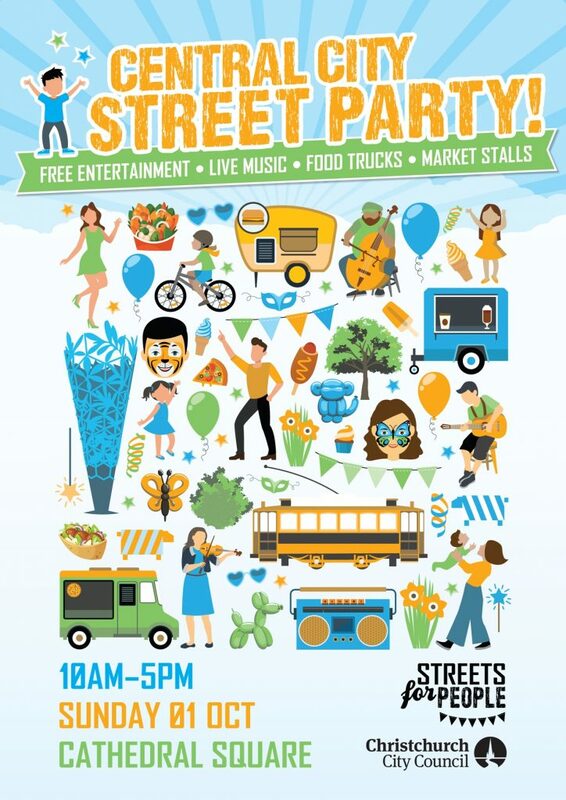 Events are also being planned that tie in with other activities around Christchurch during October, including school holidays, SCAPE Public Art, and Heritage Week. Throughout the month, people can also use a “Biketober Passport” to visit various participating local businesses and collect stamps. 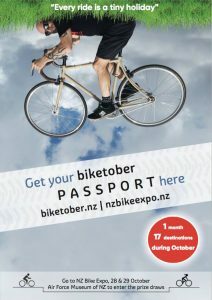 At the end of month, Passports submitted at the NZ Bike Expo go in the draw to win some great prizes. So, how do you find out more details about Biketober and the full programme of events? Come and visit our stand at Streets for People! 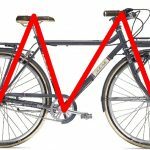 Are you looking forward to Biketober? Previous Previous post: Spring is back – and so are we!